A huge thanks to the wonderful Divya from ayummygreenworld for nominating Poppy’s Patisserie for the Sisterhood of the World Bloggers Award. Be sure to check out Divya’s (easily veganizable) Nutella Pancakes and gorgeous Indian dishes. 3 Answer 10 questions given. 4 Nominate up to 12 bloggers for Sisterhood of the World Bloggers Award, provide a link to their blogs in your post, and notify them on their blogs. What is your passion? — Freedom from poverty, equality, animal rights and protection and food/vegetarianism! 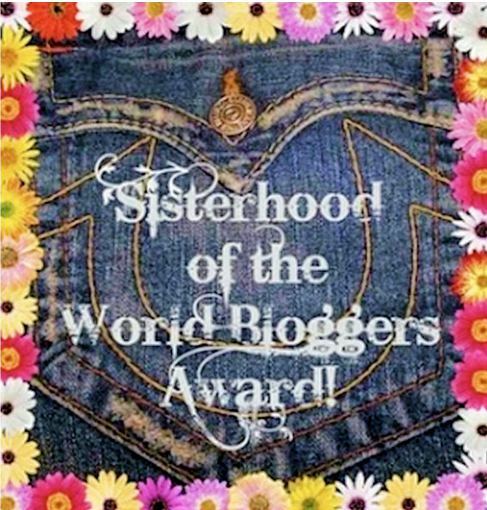 I am delighted to nominate the following Bloggers for the Sisterhood of the World Bloggers Award! 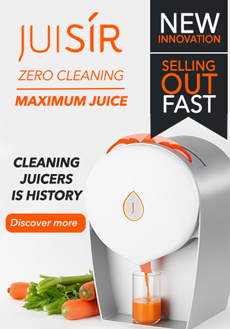 This entry was posted in Awards, vegan, Vegetarian and tagged blog awards, vegan, vegetarian. Bookmark the permalink. Sounds great! Congratulations. You certainly deserve such an award with your wonderful blog. Thanks for stopping by and liking my post, Soba Noodles and Kale with Avocado Miso Sauce. 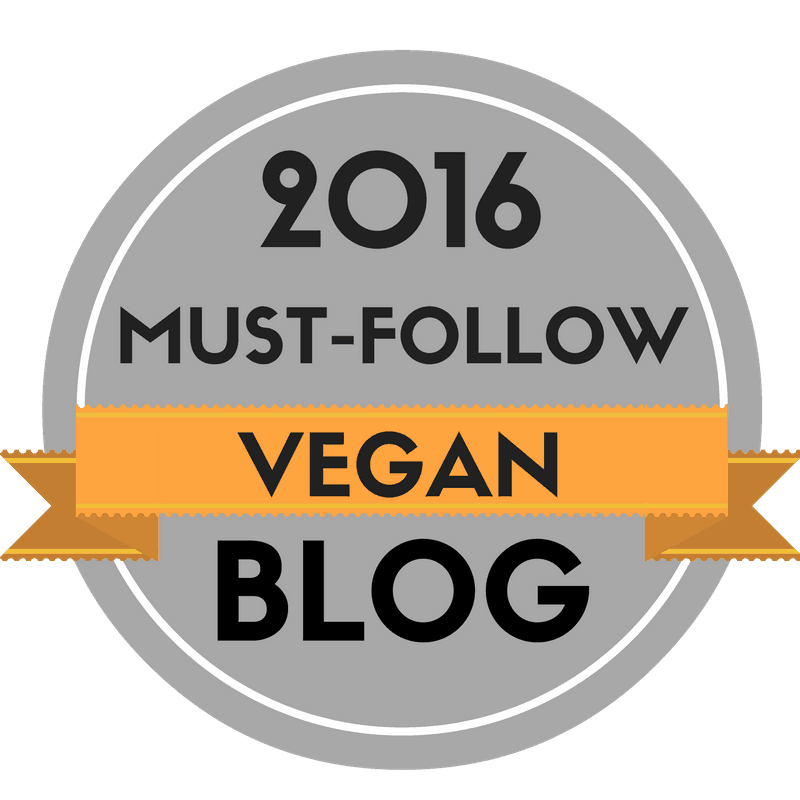 I love your list of vegan bloggers! Us lady vegans have to stick together 🙂 I hope my recipe helps keeps you happy and healthy! Thanks Poppy! It was nice of you to nominate me 🙂 Looking forward to answering the questions!